Anyone else getting or got the controller? I'm so excited my brother just told me he ordered this for my birthday in July as I don't have any money left due to a Paypal issue at the moment. He said he hopes I don't mind waiting...like heck I don't mind I'm so happy to be getting it! 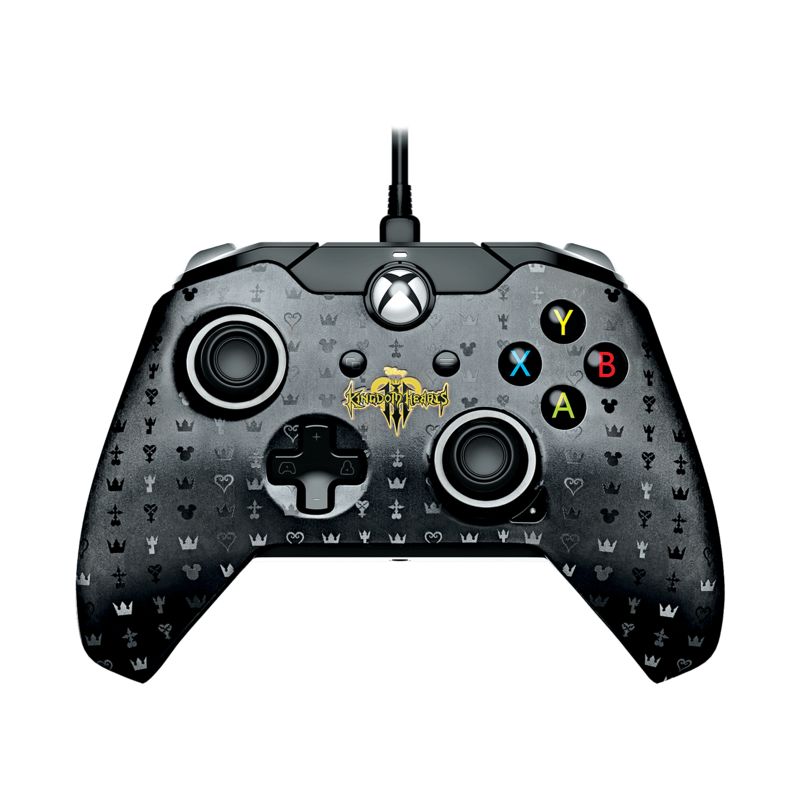 Wanted to ask if anyone else has this controller and what they think of it?